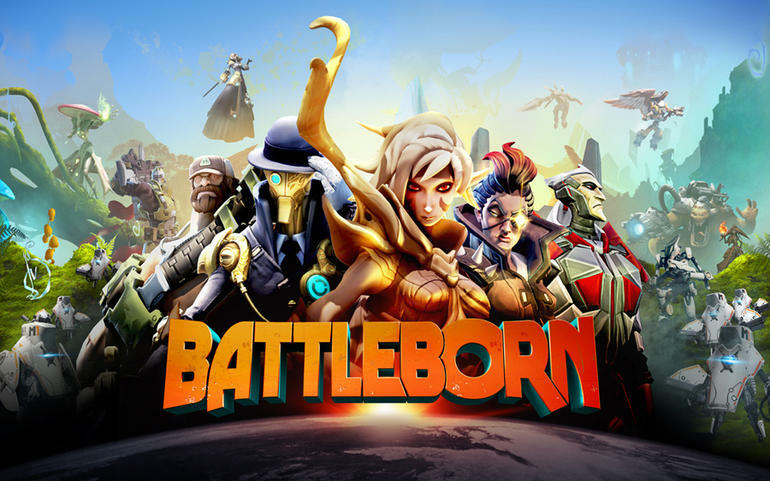 Battleborn has a total of 25 characters to choose from. That's a lot, so to help you decide which badass hero we've collected info-filled images for every single fighter showing off their unique weapons, skills, passives and ultimate powers. If lists are too much to handle, read through the official biographies to help decide which intergalactic soldier is coolest. That's what we do. Check out our Battleborn preview to see how the next game from the developers at Gearbox is different from their previous games.